​to a unique dining experience of their choice. Breathing new life into a series of historic cargo sheds on the banks of the Yarra River, South Wharf Promenade has become the culinary home of some of Melbourne's best hospitality talent. Delivering a great dining experience and one of the best waterside views of the city, the contemporary dining hotspot plays host to restaurants Akachochin, Bohemian, BangPop, Common Man, Meat Market and Plus 5. 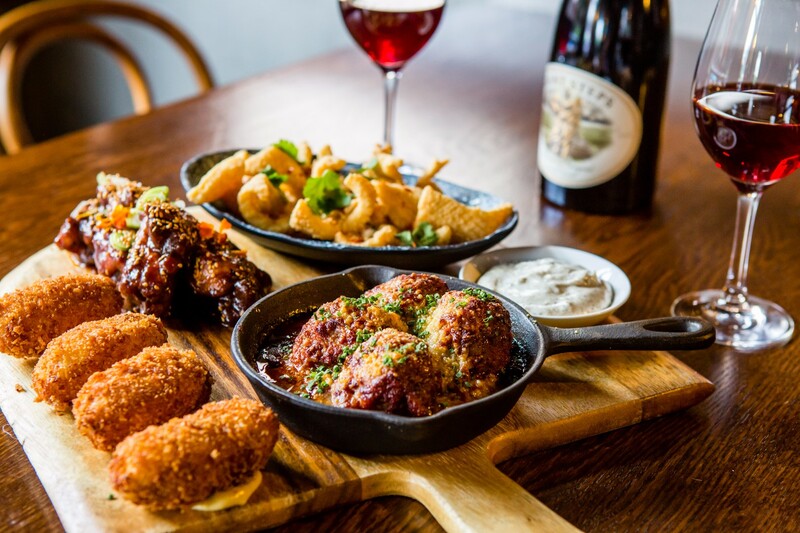 Showcasing flavours from Japan, Spain, Thailand, Mediterranean and Australia, the riverside precinct is a celebration of international cuisines and an irresistible dining destination for all of Melbourne to enjoy. 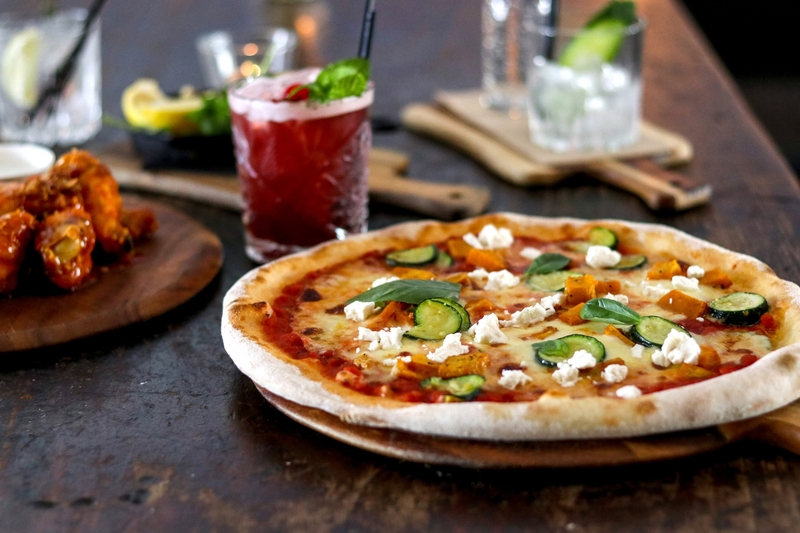 Whether you are feasting after a day of shopping at DFO or enjoying a quick bite before the game at Etihad Stadium, the restaurants at South Wharf will fulfil your culinary cravings. ​The South Wharf Gift Certificate is valid at any of the following restaurants: Akachochin, Bohemian, BangPop, Common Man, Meat Market and Plus 5. Offering traditional Japanese food twisted into modern bursts of flavour, Akochochin is a modern style Tokyo bar serving small dishes the customary izakaya way and with speciality sake comprising over 50 different varieties. 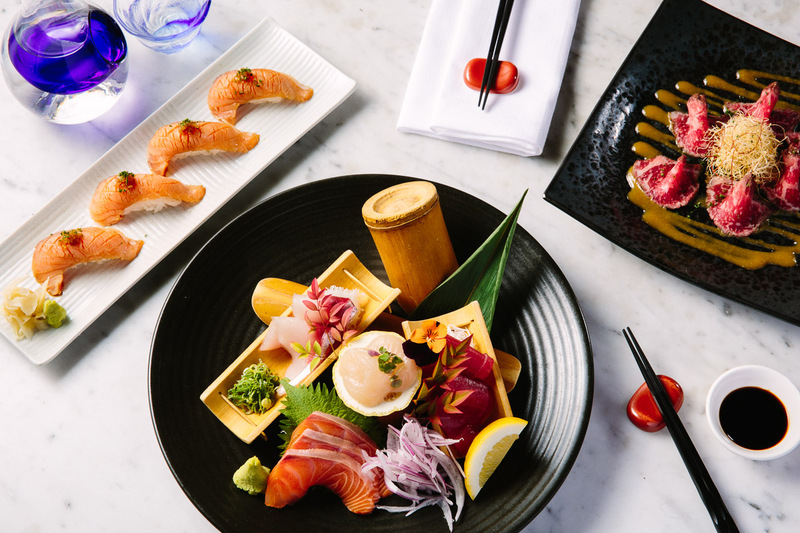 The South Wharf restaurant boasts some of the best Japanese food in Melbourne. 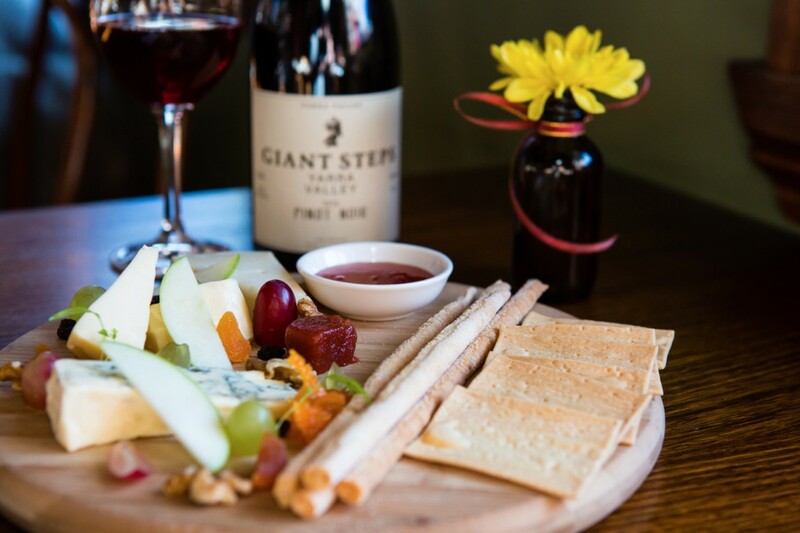 Wine Bar offering guests sharing style dishes with modern flavours designed to compliment the perfect marriage of food & wine. With a generous section of artisan gins and a growing wine list that will pioneer the diversity of Victorian wine as well as representing classic European and an extra splash of other southern hemisphere wines. 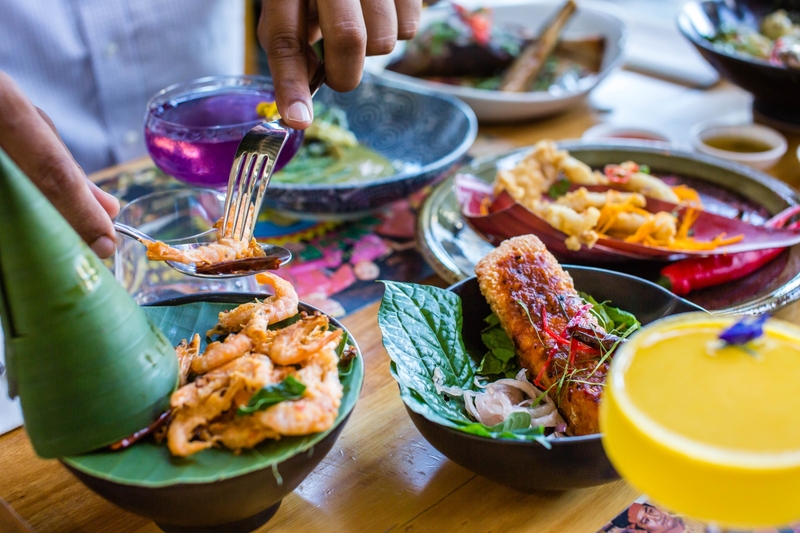 BangPop recreates the energy and excitement of Bangkok’s hawker stands, presenting authentic and succulent Thai dishes all made with seasonal ingredients sourced locally or straight from Thailand, and courtesy of head chef Charlie Nitmaha. BangPop also has a great range of delicious beverages to suit all preferences; from aromatic wines and Australian or international sparkling varieties to quirky cocktails or Coopers Pale Ale on tap. Serving satisfying rustic meals, a range of local and imported beers Common Man epitomises Melbourne’s colourful and approachable culture. There's a dedicated breakfast menu seven days per week, happy hour and meal specials such as burger's, Pizzza's and hot wings. the best meats Victoria has to offer. 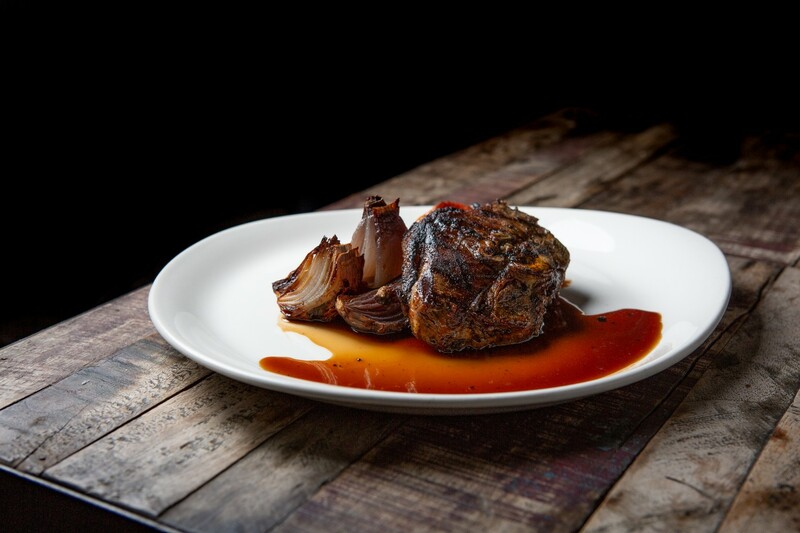 Meat Market offers pasture fed beef and lamb from some of Australia’s best ethical producers, as well as locally sourced chicken and seafood. The open kitchen means guests can get up close to the culinary action before enjoying some of the best steak in Melbourne. Their meat aging locker will add to the atmosphere as guests experiment with dry aged meats. Guests in groups can order aged meat prior to their dining date and as long as time allows, Meat Market will age the product and have the head Chef give a deboning demonstration before it is portioned and cooked off for devouring. Plus 5 is a boutique cocktail, tapas and pizza bar offering tasty wood fired cuisine alongside an array of incredible artisan drinks. The cocktail menu features both the classics and a host of unique signature cocktails. The Plus 5 lounge features regular sessions which may include live music & half price champagne on Friday nights..